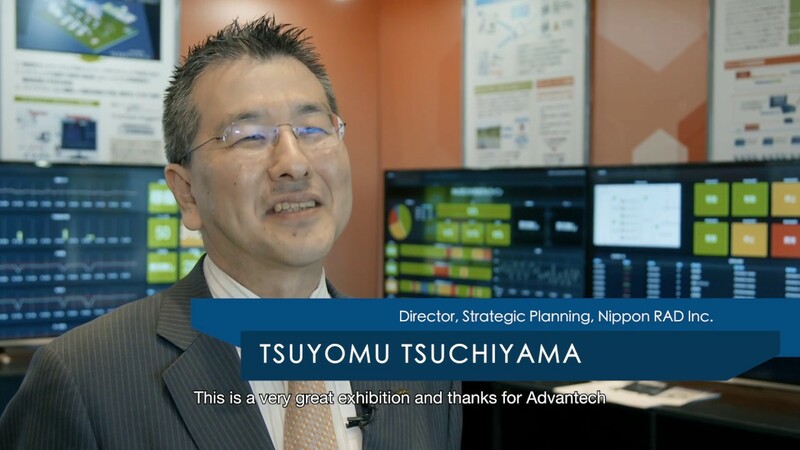 In the three phases of IoT growth, Advantech is transforming from a hardware provider to a service provider and it is actively engaged in co-creating domain focused solutions with partners from various industries. To facilitate this co-creation eco system, Advantech has invited partners to attend the 2018 Advantech Co-Creation Summit on Nov. 2018. During the event Advantech positioned itself as a platform for showcasing partners' services and matchmaking with the most prominent solution providers in the industry.